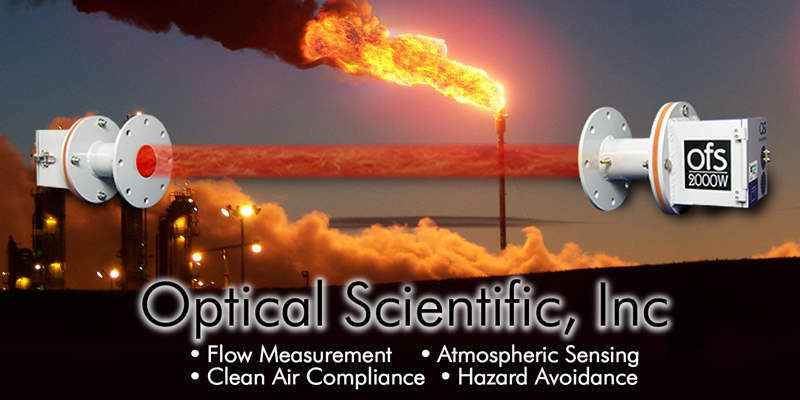 Optical Scientific Incorporated (OSI) is an industry leader in the design, manufacture and installation of sensory systems, supplying a range of products that include: remote sensing, optical flow measurement technology, and devices for environmental and weather monitoring. We have established a global, versatile customer base spanning more than 25 countries over our three decades in the industry. We are well-equipped to face the challenges of differing climates, environments and government regulations, making us a knowledgeable and trustworthy partner in meeting all our clients’ sensory solution needs. 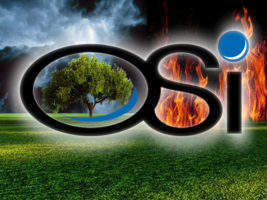 OSI specialises in the provision of remote sensing equipment such as opto-electronic flow instrumentation, environmental sensors, automated weather stations systems, data acquisition software and related services to support them. 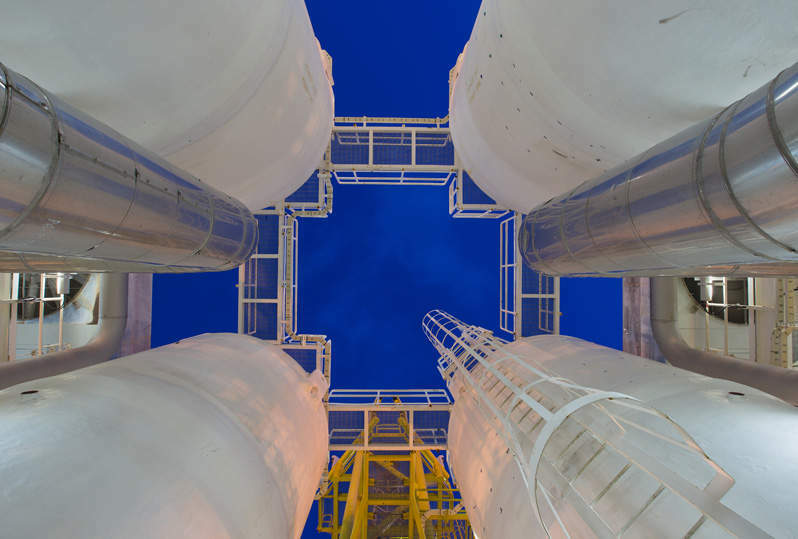 Our instruments and systems are specifically designed to operate reliably and continuously while unattended in factory and process plant environments, often in critical areas such as offshore platforms, petrochemical refineries, airports, on ocean-based data buoys, as well as in extreme conditions such as the Antarctic. Optical flow sensor (OFS) technology is an extension of the original long-baseline optical anemometer (LOA) systems developed by the Environmental Research Labs / National Oceanographic and Atmospheric Administration. Originally designed to measure large-scale air movement, additional refinements have enabled these systems to be used in chemical, oil and gas, mining, electrical power plant applications, and many others. We are continually seeking new ways to put our technology to work for our customers. 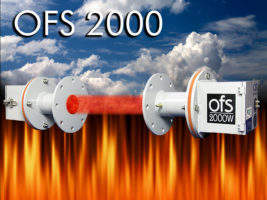 OSI’s Optical flow sensors have proven to be a useful tool in controlling the conditions of industrial processes, and can be used to enhance the overall combustion efficiency, as well as enhance operators’ ability to accurately monitor greenhouse gas emissions. The systems employ a non-contacting, scintillation-based, cross-stack flow measurement technique, which utilises advanced digital signal processing (DSP) to calculate air velocity and / or mass flow with an unprecedented degree of accuracy, allowing constant operation without the need for calibration. 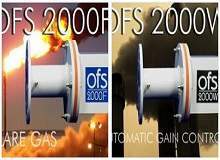 Our optical scintillation technique makes use of cutting-edge digital signal processing (DSP) systems that scan and measure turbulence in gaseous flow streams, providing accurate path-averaged air velocity readings without altering or obstructing the flow. 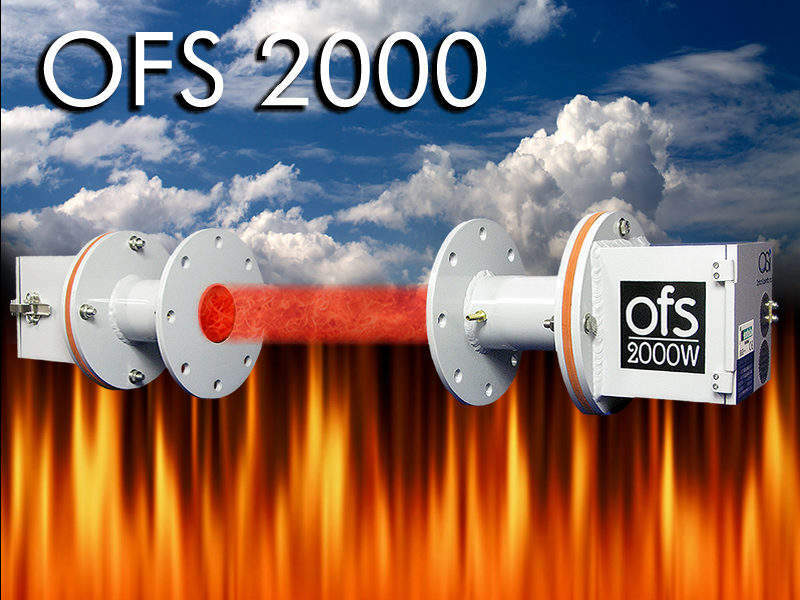 OSI’s patented OFS 2000 is able to make drift-free measurements across the entire stack, duct or pipe diameter, and uses the data to calculate an accurate average flow velocity rate. Our simple OFS system comprises a control unit, with optical transmitter / receiver designed for easy installation on opposite sides of a duct, smokestack or vent. The non-contacting method greatly reduces maintenance requirements compared with traditional flow sensors. 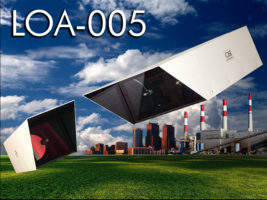 It also allows the unit to be used with high temperatures and / or caustic media. OSI’s LOA system observes turbulence-induced optical scintillation along the complete path of an infrared light beam. The system (transmitter and receiver) provides real-time continuous average measurement of air movement and turbulence along the entire light path. Light path distance can range from approximately 100m to more than 10km. 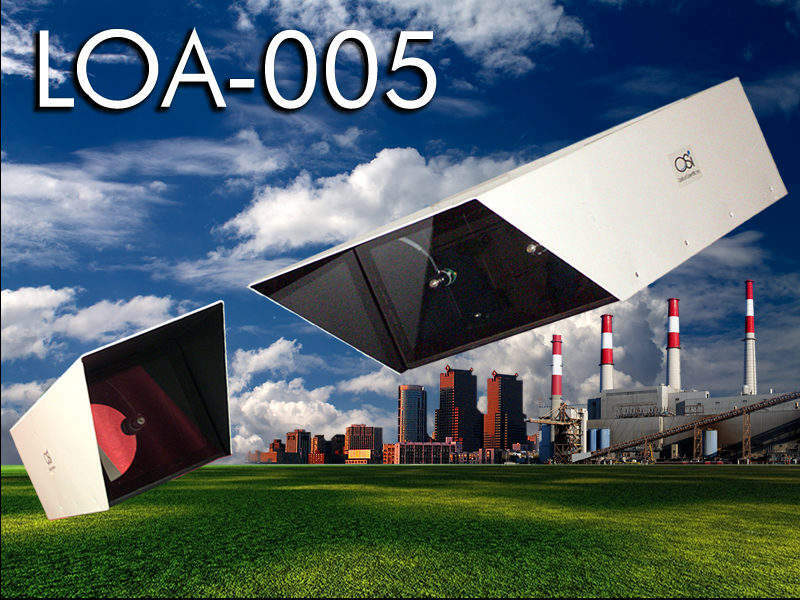 In addition to open air applications, the LOA is ideal for non-contact measurement of the low-velocity, spatially averaged airflow through roof vents such as found in aluminum smelters. EPA has approved the LOA for Method 14-equivalency wherever any similar applications are warranted. 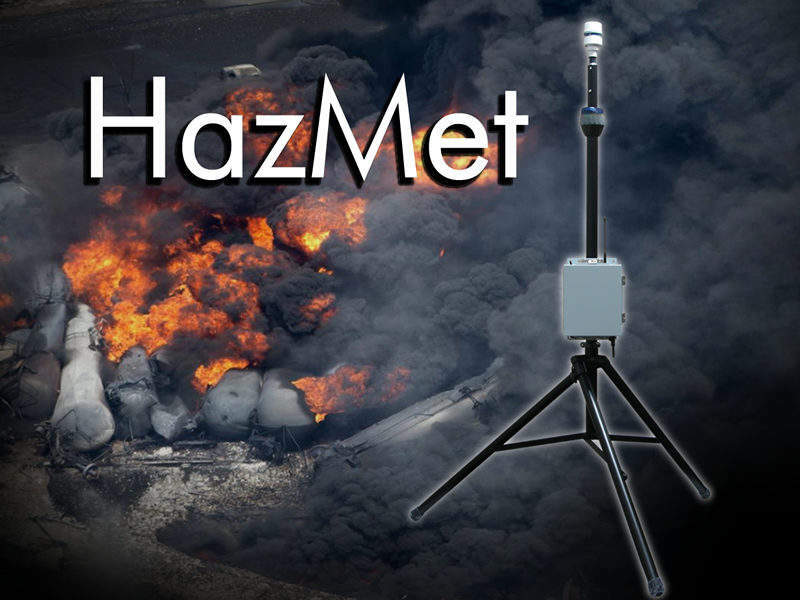 In the event of a release of hazardous, toxic, or lethal gas or material into the atmosphere, accurate measurement and modeling of air movement patterns can be invaluable to plant personnel, first responders, local officials, as well as individuals in the surrounding area. HazMet is a slimmed-down variant of OSI’s automated weather observation system (AWOS) designed to carry out a comprehensive range of meteorological observation activities. The sensor package has been optimised for rapid deployment. It can be set up and transmitting in less than five minutes. Our easy-to-operate device can be powered by battery or solar panel, and is able to report wind, temperature, and barometric pressure. It also includes a built-in electronic compass, GPS unit and spread-spectrum radio link. 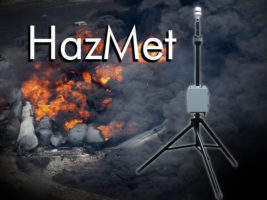 HazMet helps personnel quickly monitor the extent and movement of the hazard, enabling them to take the most effective action to help in preventing serious injuries to people nearby. 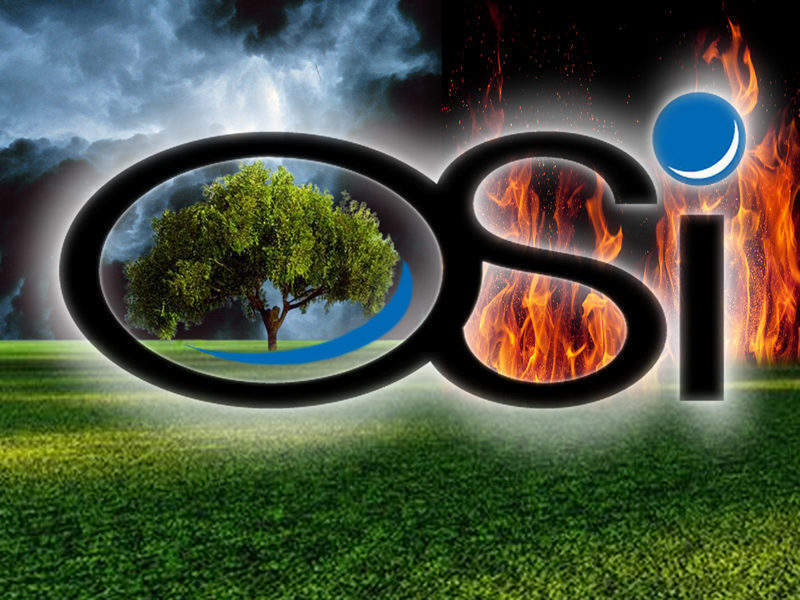 OSI branched out from design and manufacture of present weather sensors to providing full modular AWOS systems (MAWOS) in 2012. 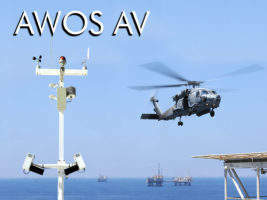 The company acquired FAA-certified AWOS AV in 2016, and is now able to offer a comprehensive portfolio of solutions for fixed-base operator (FBO) customers, or other organisations that rely on air transport to support offshore activities, or operations in remote environments. 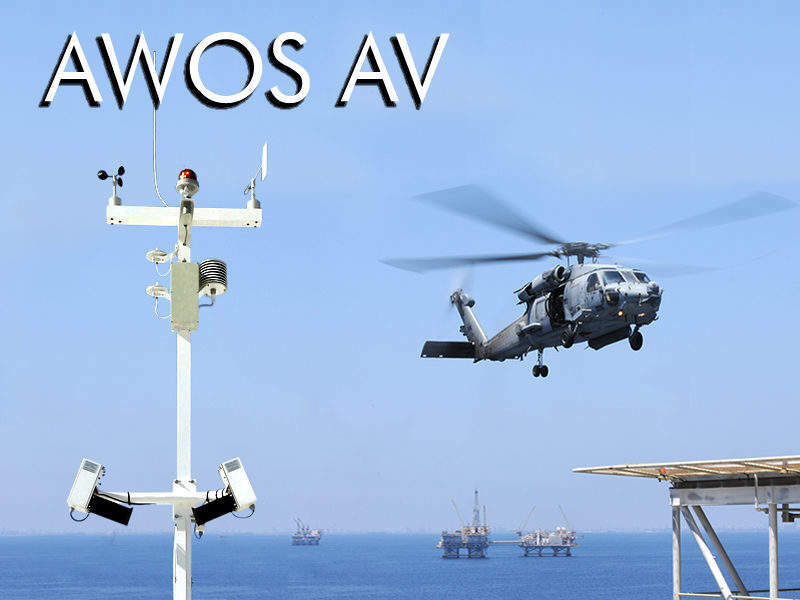 MAWOS (Modular AWOS) also provides systems tailored to customers’ requirements in scenarios where complete FAA certification may not be required, stocking a wide range of alternative systems that comply with AWOS A, AWOS IIP to AWOS IIIP classifications. 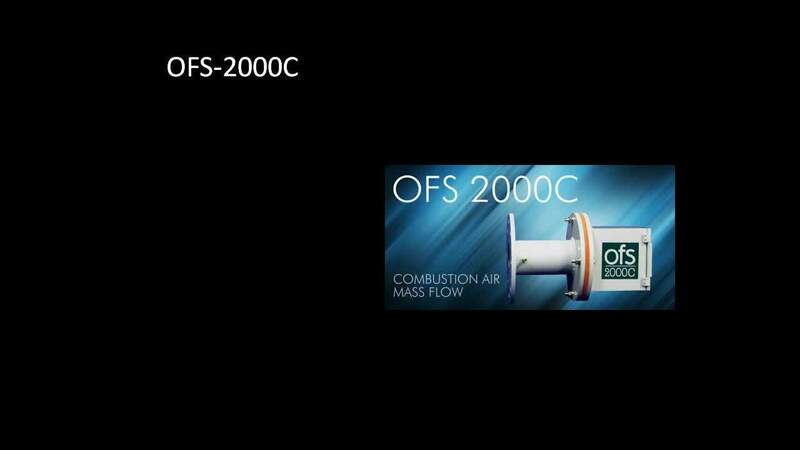 A short video explaining the application of OSI’s Optical Flow Sensor (OFS) Clean Burn in steam-assist and air-assist flares.